Whoa! 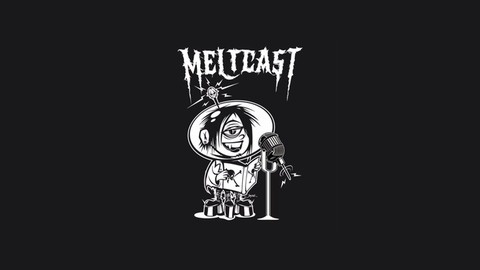 Holly called LOKI: RAGNAROK & ROLL “one of the best books last year” on Melt Cast 3.0! Aw, yeah!